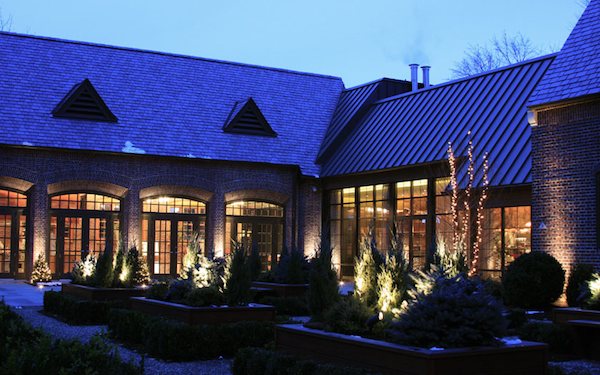 From the same minds that brought you the beloved Miraval Resort and Spa in Tucson, it is now expanding its reach to include a new location an hour from New York, making it the first Miraval location in the area. 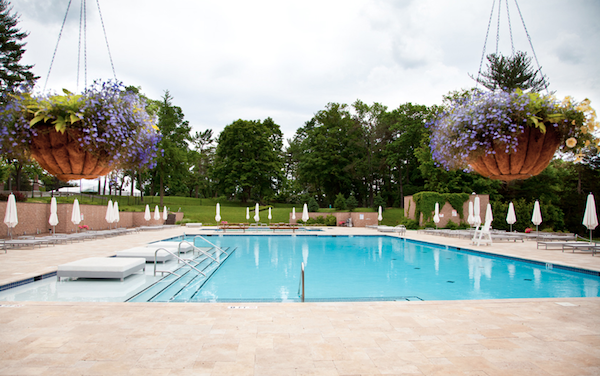 Set to open in 2014, please welcome Miraval at Natriar, a luxury resort and spa situated on the Natirar estate in Somerset County, New Jersey. 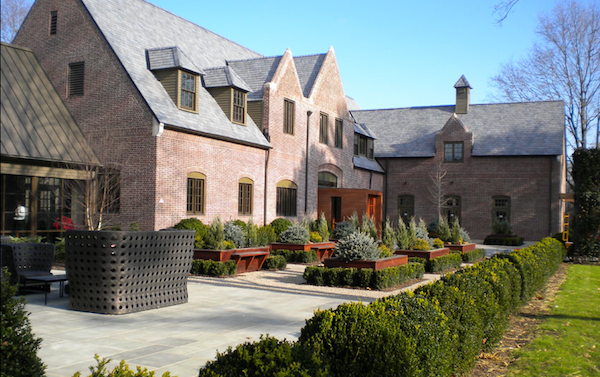 This property was formerly owned by the King of Morocco and sits within the hills of a 500-acre park, consisting of the award-winning Ninety Acres Culinary Center, a 12-acre sustainable farm, banquet & catering facilities, and a private membership club. Guests can swoon over an array of dynamic growth and development programs and luxurious spa treatments that are synonymous with the Miraval brand. In 2012, the resort also unveiled the Miraval Life in Balance Spa with Clarins, a state-of-the-art oasis designed to transform guests both physically and emotionally. “With so many of the Miraval Tucson guests residing in the Northeast, Natirar’s proximity to New York City and the surrounding region coupled with the extraordinary physical setting made it a natural choice for Miraval,” said Michael G. Tompkins, Chief Executive Officer of Miraval Resort & Spa. “Although the new property will offer the same level of luxury and authenticity as the Tucson property, each location within the Miraval brand is unique to its setting and will offer its own authentic experience. Miraval at Natirar will feature an 86-room luxury hotel with suites in Natirar’s historic mansion, a state-of-the-art 20,000 square foot spa, a 10,000 square foot wellness pavilion, a 4,000 square foot yoga center, a spa restaurant featuring Miraval spa cuisine as well as a series of meeting facilities.